The relative humidity level in your home should be between 30 to 50 percent, with the ideal level being about 45 percent. If the humidity in your home is below 30 percent then your house’s air is dry. But if the humidity is above 50 percent then your home is in uncomfortable muggy conditions. Why too high or too low humidity in your home should be avoided read below. If the humidity level is higher than 50 percent then there is a great condition for mold and mildew to grow. High moisture can increase common household allergy triggers like dust mites, mold spores, and airborne bacteria. Dust mites are harmful when breathed since they irritate nasal passages and respiratory tracts. Pests, for example, spiders, cockroaches, silverfish, centipedes loves moist conditions. 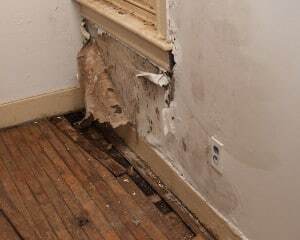 Moisture makes damage to your home for example support beams, buckling floorboards, hardwood floors etc. Dry air can also affect your home’s furniture and interior. For example, dry conditions can wreak havoc on wallpaper, causing it to peel at the edges. Wood floors and wood furniture items may lose moisture and contract, leading to ugly cracks, warps, and separations. Besides, static electricity can increase, causing sudden and painful shocks as well as potential damage to electronic equipment. If the humidity level is below recommended 30 to 50 percent you should use a humidifier to increase humidity till this level. 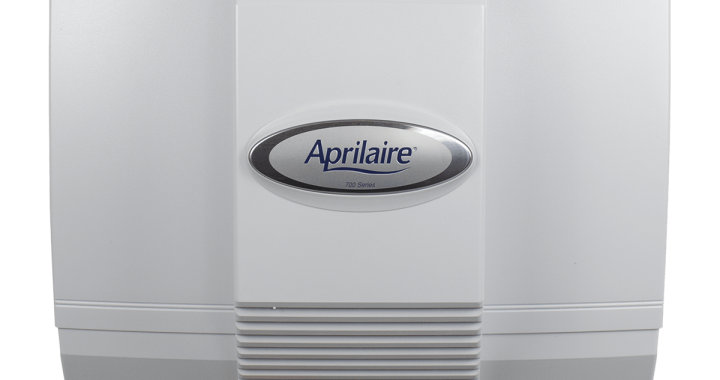 Humidifiers increase indoor humidity by adding moisture into the dry air in the form of an invisible mist. As there are many humidifiers in the market and hard to choose the best unit I have made a full in-depth humidifier buying guide for you. 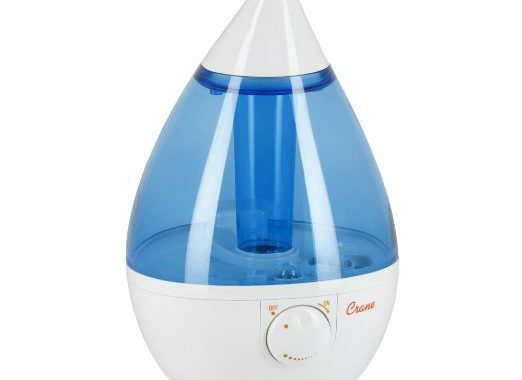 Also, read my humidifier reviews and check humidifier comparison charts with prices, pros and cons included. From reviews, you can start with Honeywell HCM 6009 humidifier and Honeywell Germ-free cool mist humidifier HCM 350. If a humidity level is higher than 60 percent in your home then you should use a dehumidifier. These appliances remove moisture and help keep desired humidity level. Dehumidifiers also are very much in the market. 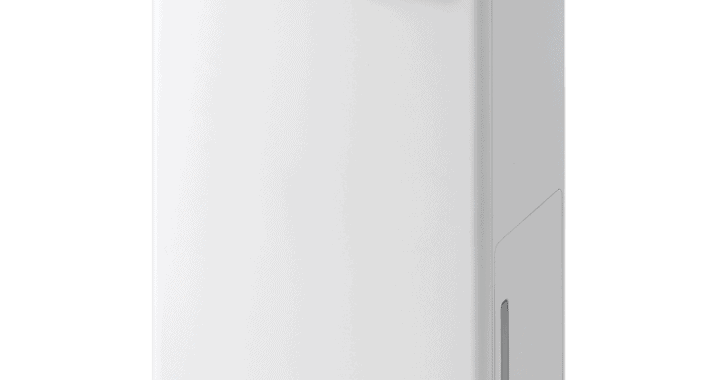 Read our dehumidifier buying guide, check our dehumidifier reviews and comparison charts to make your selection easier. For example, I have made a great review for a Sunpentown SD-31E dehumidifier. Posted in Dehumidifiers, Humidifiers, Indoor Air Quality and tagged Dehumidifier, Humidifier, Humidity, Humidity Level.